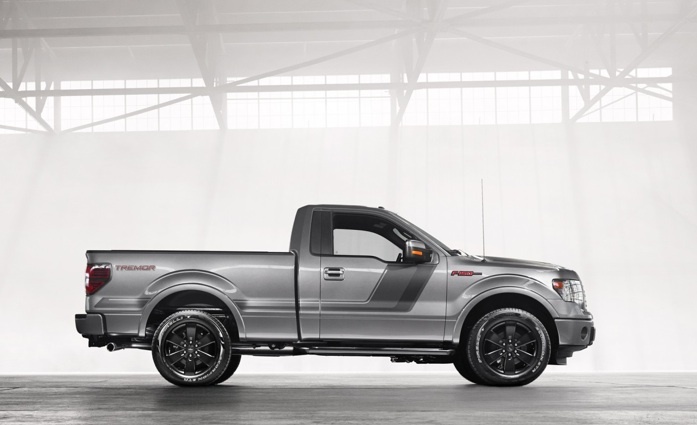 Ford F-150 Tremor for 2014 - Finally Worth a Look! Finally Ford will deliver a sport truck worth looking at. The Tremor for 2014 is a very nice looking stock F-150. Look at the images from this Motortrend article to see the new center stack, which is my favorite mod. The old center stack was UGLY and scattered. One major flaw is that the V6 ecoboost will dominate the truck. It may be a good engine, but give us something closer to the Dodge Hemi = Performance! Star Trek Shuttle Restored - Like NEW! 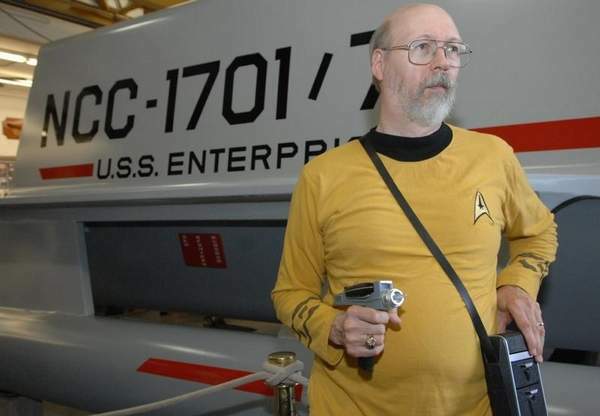 The Galileo 7, a life-sized prop used as a shuttlecraft in the original “Star Trek” TV series in the 1960s, was christened after being completely restored by the business after months of work on Saturday afternoon. The prop is 24 feet long, 14 feet wide and weighs more than 3,000 pounds. Looks like this is an amazing transformation. I read this several years ago, and this shuttle prop was a mess. It took real money, effort, and dedication to get this back to original glory! Congratulations! Apple's Past Mistakes Could Be a Sign Of Things To Come. One has to wonder what Apple was thinking when they created these bombshells. MacWorld shows us the largest mistakes Apple has made since their inception. Something to consider, they are doing really well now, but Apple has a hard headed nature to it, almost condescending. They don't make what customers want, they force customers to buy what they make. Sometimes the results work, sometimes they don't. Read this interesting article from MacWorld. It is quite apparent that the look and feel has changed for Weblinksnewsletter. My old Blue.Green template has gone and replaced with a more modern site with modern features. Not sure what mileage I will get from it, but it is still nice to see a change. Hope you like it! Not the Batman peel back in the top right hand corner - Schweet!